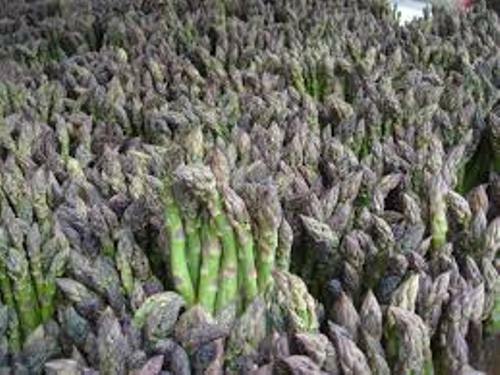 Let me tell you one of the interesting spring vegetables in Facts about Asparagus. Have you eaten asparagus before? This vegetable gives you a lot of nutrients to make the body healthier than before. It is included in the genus asparagus. Here are other interesting facts about asparagus. Today asparagus is included in the family of Asparagaceae. Once, it was included in the lily family just like garlic, onions and allium cousins. Then the family is split into in two. Asparagus is placed in Asparagaceae and onion like plant is included in Amaryllidaceae family. Asparagus is widely grown as vegetables. The plant is originated from western Asia, northern Africa and Europe. Let’s find out the size of asparagus. Asparagus can grow around 39 till 59 inches or 100 to 150 cm. These perennial plants have the needle like leaves. The width is at 1 mm and length at 6 to 32 mm. Asparagus has flowers. You can find them in yellowish to greenish white colors. The shape reminds you with a bell. It has six petals with the length around 4.5 till 6.5 mm. 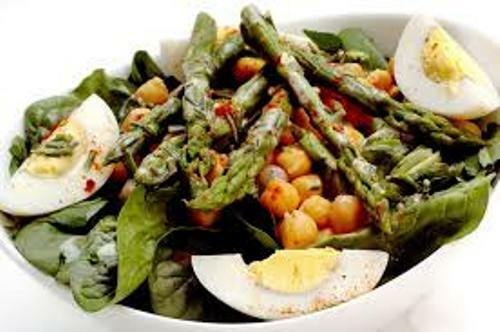 Asparagus is not only used as a vegetable. In the past, it was used as medicine due to the diuretic properties. The recipe to cook asparagus has been dated since the ancient time. 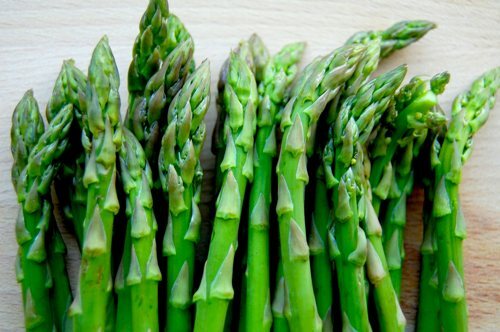 Do you know that more than 93 percent of asparagus composition is water? The sodium and calories in asparagus are very low. Therefore, this plant is safe for us. There are various nutrients that you can get from asparagus. Those are zinc, magnesium, calcium, vitamin B6, beta carotene, vitamin C, vitamin E, protein, thiamin, vitamin K, ruin, riboflavin, folic acid, potassium, and phosphorus. Get facts about apricot here. Facts about Asparagus 8: how to serve asparagus? 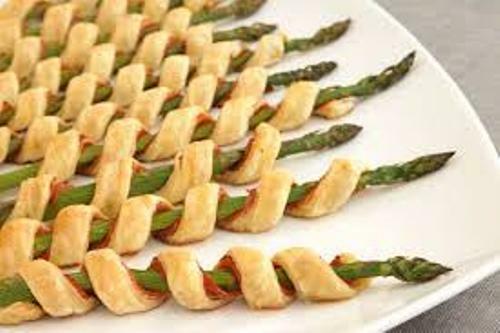 Asparagus is served in various ways. It is usually used as the side dish or even an appetizer. 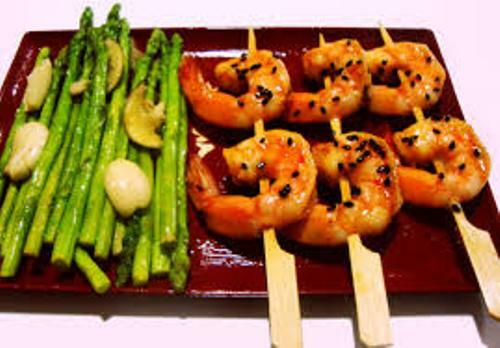 The Asian people often cook the asparagus in stir fried cooking style. They mix it with shrimp, beef, and chicken. You just have to get the recipe to cook this vegetables from cooking magazines or cooking websites. Check apple pie facts here. If you want to store asparagus for several years, you can make it into pickles. Are you impressed reading facts about asparagus?